Beading Arts: Yay for Katelyn!! 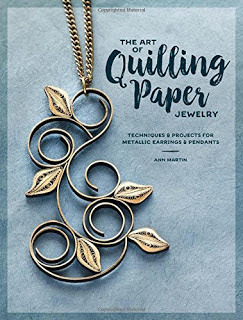 Katelyn is the winner of a copy of The Art of Quilling Paper Jewelry that Beading Arts was giving away. Congratulations, Katelyn!